As far as the next version of Android is concerned, Google has already announced the dates of its Google I/O 2017 which is an annual developer conference held every year by Google where the company shows of its new products to be launched in the year. Google I/O has traditionally been the occasion where Google shows off its next version of Android and going by the letters, its the turn of Android O this time around. 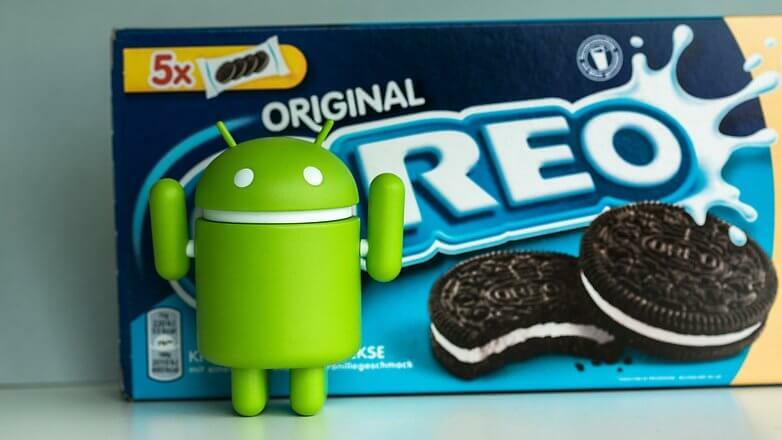 Now the rumors have started to be getting some traction regarding the new features for the next version of Android. Google is also expected to release a developer preview for Android O which is usually for the app developers to get their apps ready when the next version of Android releases. Also Read: New upcoming features of Android O leaked; Release date & Name. The notifications in Android Nougat have already got some improvements and UI changes last year but there are rumors the notification panel would be changing yet again. The report says that the notification change can be what Google was working on Andromeda and they could eventually be coming to Android O instead. Notifications will in essence try to determine how they’re displayed and on which devices based on a variety of factors, including location, time, and the device you’re using. The goal is to provide certain information when you need it. 2. App icon badges for active notifications. App icon badges is a feature which we can easily get by installing any custom launchers like Nova Launcher or Action Launcher 3 which provide a number on top of the app icons which indicate the unread notifications but this part was not available in native android. This would allow you to get a quick glance at how many notifications you have for any given app just by looking at your home screen. According to report, this feature could soon be coming to Android O. 3. Picture-in-picture mode like Android TV. Picture-in-picture mode is different from Split screen mode which is now available in Android Nougat. This mode lets a screen of any size, big or small, be placed on top of the other full screen. 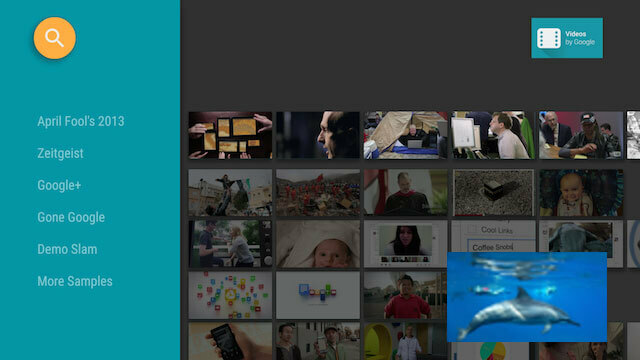 Smart text selection floating toolbar w/ Assistant integration. Adaptive icons like Google Pixel. Lots of improvements to MediaRecorder API. This rumored features to be included in the Android O dont have much information as to how and what the implementation of the features could be like so we couldn’t share much details about the above rumored features. Lets hope that all or even some of this features come to Android O. We will know about it at the Google I/O to be held in May. Android O Developer Preview: All the changes you need to know about.